An illuminating and fascinating exploration of past lives from the author of Surfing the Himalayas and Snowboarding to Nirvana. For many people, reincarnation is a reality. 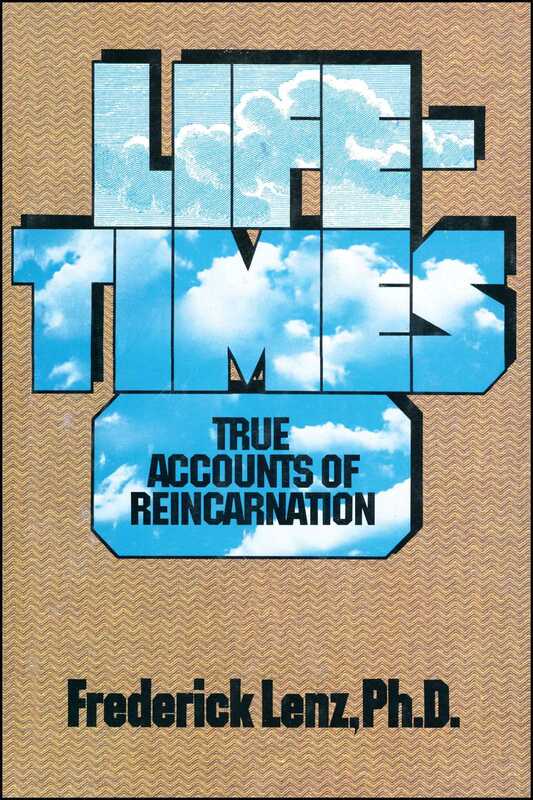 In Lifetimes, Dr. Frederick Lenz interviewed over 100 men and women from all walks of life who vividly and with great conviction describe experiences and relationships from past lifetimes.